Our Vehicles - Windsor Cruze Limousines Ltd. The Largest Fleet In Windsor-Essex County! We have a vehicle to suit every occassion. 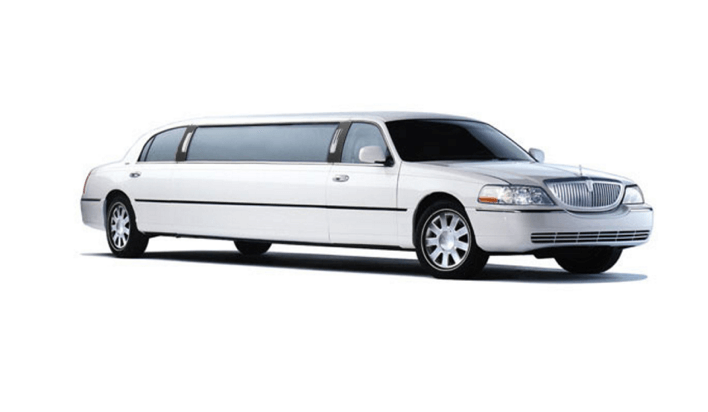 The luxurious and classic Lincoln Town car is sure to please the most discerning traveler. This extravagant vehicle seats up to 8 passengers. We have two of these vehicles, one all white, and one tuxedo (black top, white body). 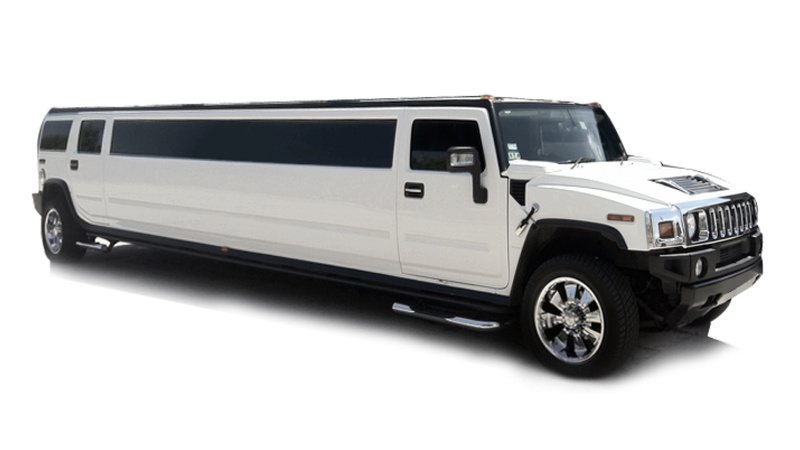 The Hummer Ultra Stretch is sure to provide a larger than life experience for all who enter. Travel with up to 20 passengers in this enormous vehicle. We have two of these vehicles available. This beautiful and spacious Lincoln Navigator seats up to 14 passengers while offering truly VIP accommodations. If you're looking to ride in style, this is one of the nicest models we have. This elegant Ford Expedition is our all black model for those looking for a sleek and stylish vehicle to travel in. 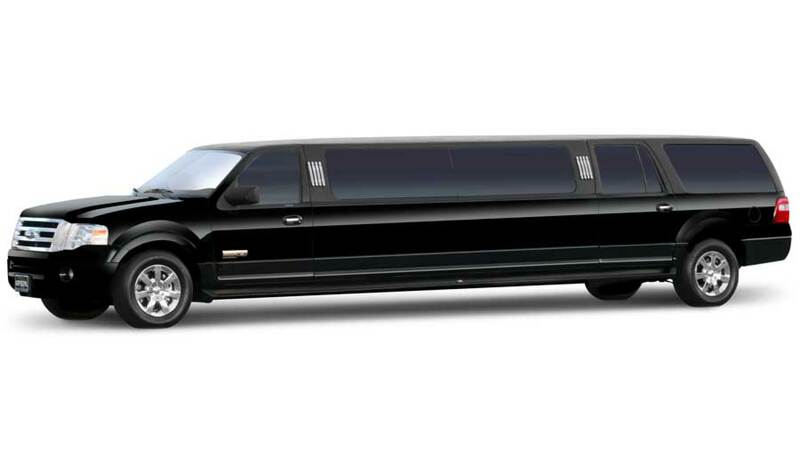 This 14 passenger limousine will bring you where you need to go in style. Our Krystal Limo Bus is one of the best vehicles we can offer to wine tours, golf outings, corporate events, family events, etc. We have two different models seating 22 or 26 passengers. 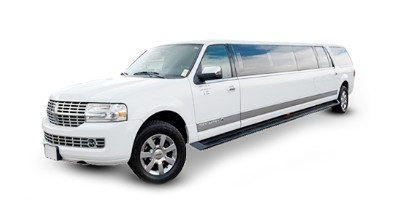 The 16 passenger Ford Excursion Limousine has a red top that is sure to pop if you're looking to add a bit of colour to your travels. Dressed to the nines, this vehicle is sure to please.